Read a Young Adult Vampire Novel recently? While it's an unavoidable truth that since Stephanie Meyer's "Twilight" series reached shelves the Young Adult Vampire genre has exploded, there are still fresh stories to be had there. 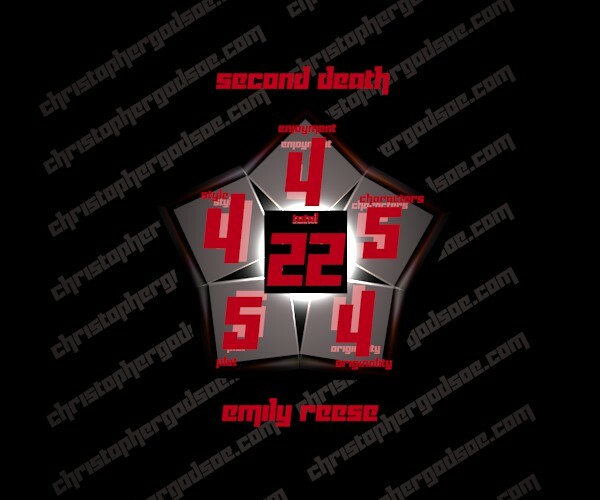 "Second Death", by Emily Reese, is just such a story. Second Death eschews the common romantic trappings within the first five pages-This is a Vampire novel that is more "Seven", than "Twilight"-definitely a good thing in my eyes. When Emily asked that I take a look at her novel, I didn't really know what to expect. I expected to be wading through teen angst up to my waist. I was pleasantly surprised to see little of that here. For one thing, the main characters are all adults, not teenagers trying to master hormone fluctuations. For another, the main character Claire has experienced real pain, the male lead Mike, real loss. Mike has been searching for his sister, who (he believes) has been taken by a vampire whose exploits are partially contained in a novel titled-"The Collector". Emily has created a rich world here, not simply taking the half dozen tropes of vampire-dom and regurgitating them. I particularly like the lengths she goes to display a vampires reaction to sunlight, which is entirely more believable than the traditional explosion of ash and phosphorescence. The scene in which this is carried out is my favorite in the entire book, with a great buildup of tension. That, coupled with the fact that Claire is recovering from an extremely traumatic history of her own, one that will come full circle before the conclusion of this novel, and you have supernatural beings that you can care about. The drama in a novel of this type is often carried almost entirely by the human protagonists, and to see vampires that have their own scars and weaknesses goes a long way towards humanizing them. The drama in any novel is in the struggle, and Emily provides plenty of that. From the vampire serial killer "Collector", to Claire's evolving emotional attachments, there is a layering at work here that makes for a very interesting read. Claire's relationships with those around her change over the course of the novel in believably awkward way, with things unsaid, feelings misinterpreted, and feelings not entirely understood being held at bay (no easy task in this world). 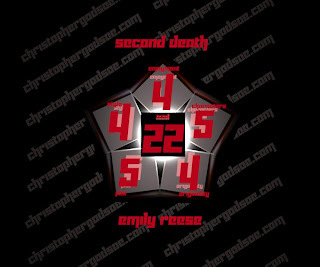 I really don't want to ruin it for you, as the twists in "Second Death" are worth checking out for yourself. 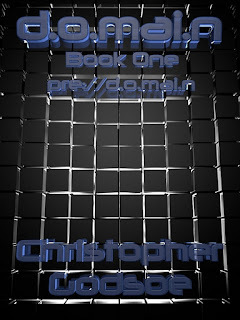 I understand this to be the first novel in an upcoming series, and in the subsequent novels the character building undertaken in this first novel will really allow them to hit the floor running.